Renewable Life This artwork of a bamboo sprout represents opportunity. 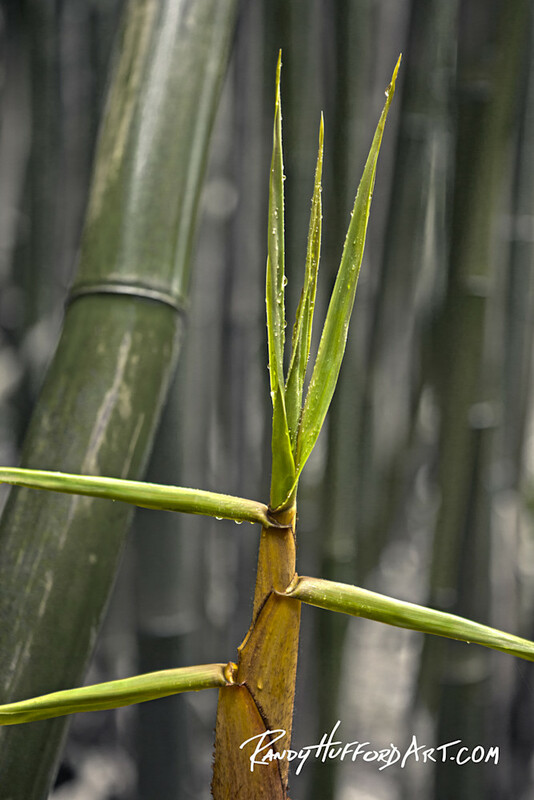 This artwork of a bamboo sprout represents opportunity. I find the bamboo forest just as amazing as the individual bamboo plants. The bamboo forest is such an eerie yet inviting place—magical and mysterious. Each year, as we get older, we gain knowledge, strength and independence. Among all the mature bamboo growing there is still an opportunity for new life to sprout up and grow.